Host a competition similar to the likes of ‘Top Chef’ for an event that benefits your store and local businesses but most importantly, engages students. 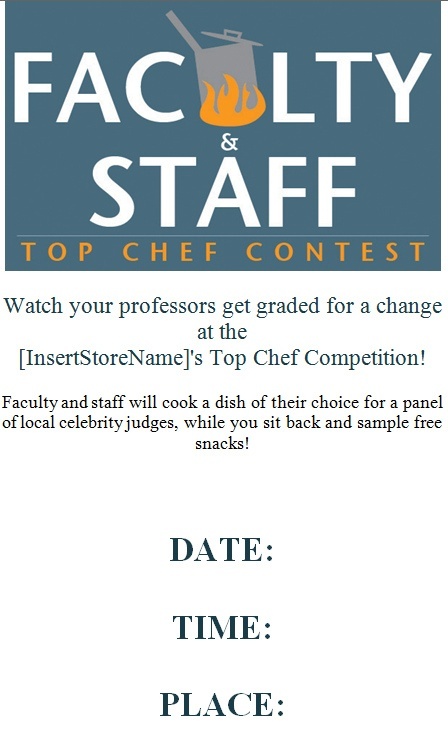 Faculty and staff will cook a dish of their choice for a panel of “local celebrity” judges. Students can sit back and enjoy watching their professors get graded for a change! You will be doing a lot of recruiting for this event, so select a date far enough in advance that all participants will have a chance to clear their schedules. Scope out the best location within the store and plan a setup, or secure another location if space doesn’t allow for the event. 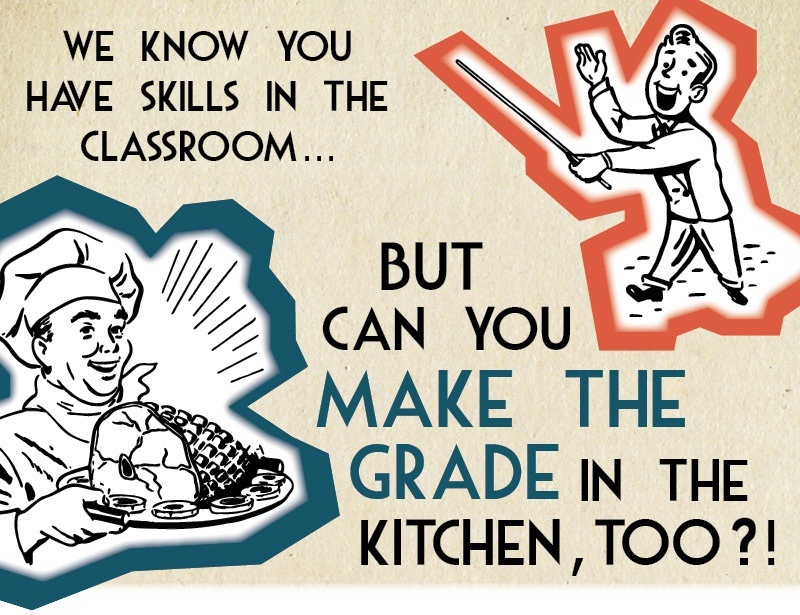 Round up as many professors, administrators and other school staff as you can get who are willing to have a special dish of theirs critiqued. Make sure they understand they will only need to cook for the judges! They are not expected to feed a crowd. Try to get your school’s president or deans involved as well. You can simply email any potential participants, highlighting the reasons they should participate. To make it as simple as possible, we have created a customizable email for you to send to potential participants! All you have to do is add your personalized information including the date, time, and location of your event! Open your favorite HTML editing program (such as Adobe Dreamweaver or Notepad). In the menu, navigate to File > Open… then navigate through your documents and select the index.htm page. Click Open. Edit the template, changing the prompt text within brackets (“[“ and “]”) to customize for your school. Select everything between the open and close body tags: <body>……</body>. Paste the selected HTML into the content section of the email program you will use to send this email. (Depending on how you plan to send the email to your school, the email program you choose could either be your standard email client (e.g. Outlook), or more sophisticated software to send mass emails. Make the judging process fun with an outrageous host. He or she will be responsible for delivering the judges' opinions to the crowd in a fun and interesting way. If possible, consider a local radio host or even a popular faculty member with a good sense of humor. Invite well-known members of your community - business owners, city officials or other local celebrities - to come judge the competition. They will taste and then rate each of the dishes and provide the emcee with their critique for his/her commentary. Work with restaurants on or around campus to cater your event with free samples of some of their own specialties. Because the contestants won’t be sharing their dish with the crowd, this allows students to still feel included and satisfy their hunger at the event. This is also an opportunity for local businesses to gain free advertising, even more so if you offer to list them on any promotional materials. Depending on the space, set up tables for each partner or have them wander the crowds. Competition should be friendly, but develop a form with measurement tools to be used by the judges. It can be something as simple as rating each dish on a scale of 1-5 for flavor, presentation, originality and so on. Now that you have lined up your participants and outlined the details, you can start advertising your event! Post updates to social media, send a campus-wide email and advertise on your website. Using our customizable poster template, your store will have hardly any work! You can even ask the restaurants that you partnered with to hang these fun flyers as well. Students will come for the free food, to mingle or to watch their professors get put on the spot for a change. 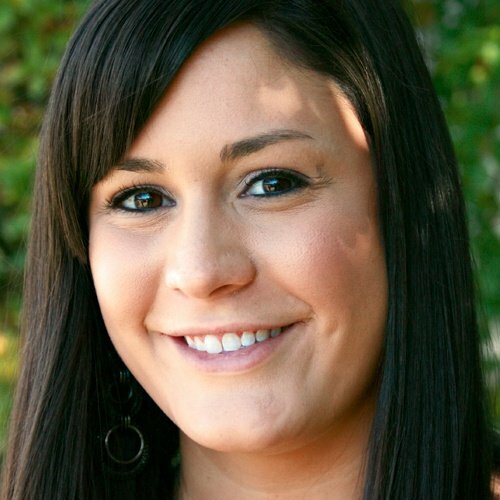 Whichever reason it may be, all those in attendance will see that you’ve successfully engaged students with your store. Have an employee take photos to document the fun and post them to your social media and website! Someone has to take home the (metaphorical) prize! Most of your chefs will have participated to support their school and will not care whether or not they are awarded, but students will still want to know the winner. Have your emcee announce the overall best dish or other honors, such as most creative or best presentation. You may choose at this point to hand out fun novelty prizes —ribbons, trophies, etc. or reward participants with giftcards to your store and your partnered local businesses. Show your appreciation for the faculty, staff, administration, businesses and most importantly, students. Post the results of the event and a thank you to your social media platforms and website. This will gear the community up for any events you hold in the future.